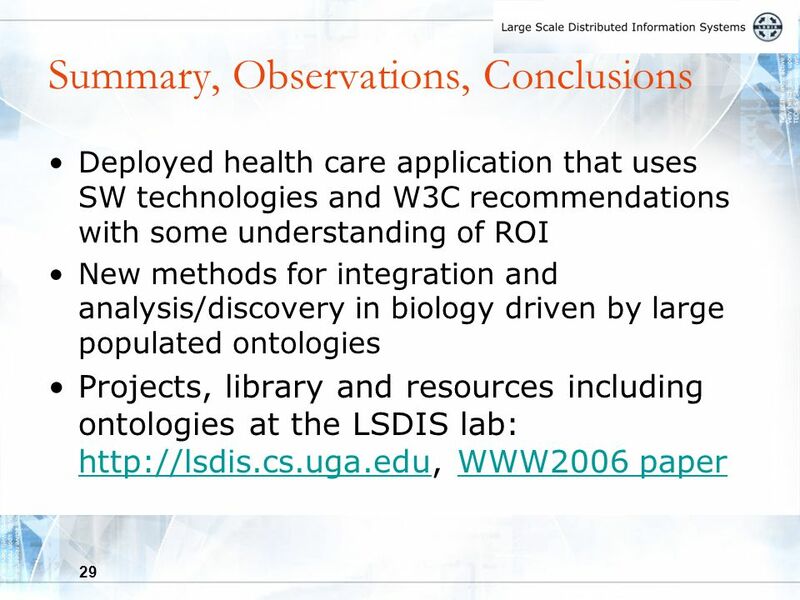 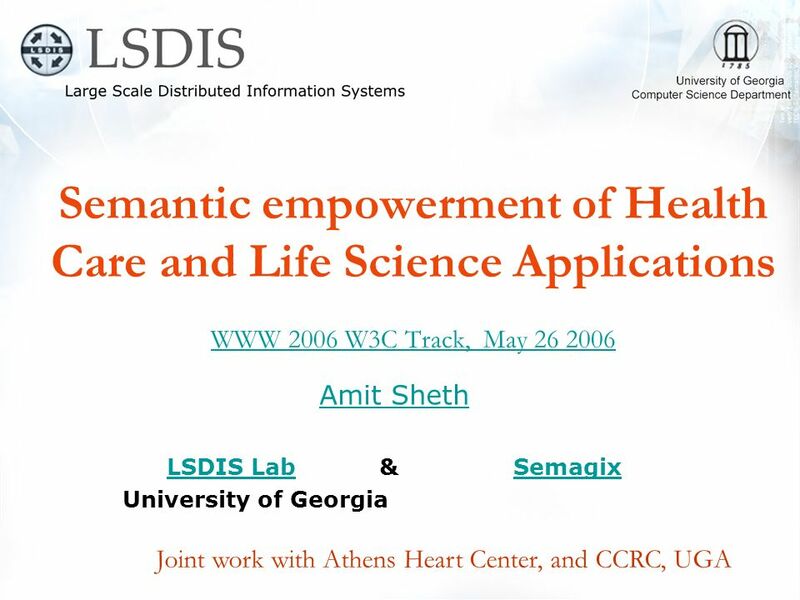 Semantic empowerment of Health Care and Life Science Applications WWW 2006 W3C Track, May 26 2006 WWW 2006 W3C Track, May 26 2006 Amit Sheth LSDIS LabLSDIS. 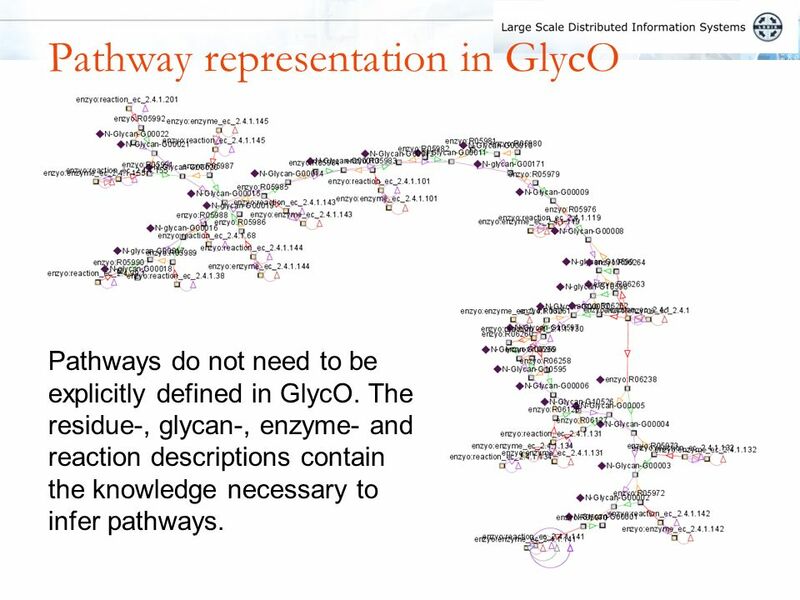 24 24 Pathway representation in GlycO Pathways do not need to be explicitly defined in GlycO. 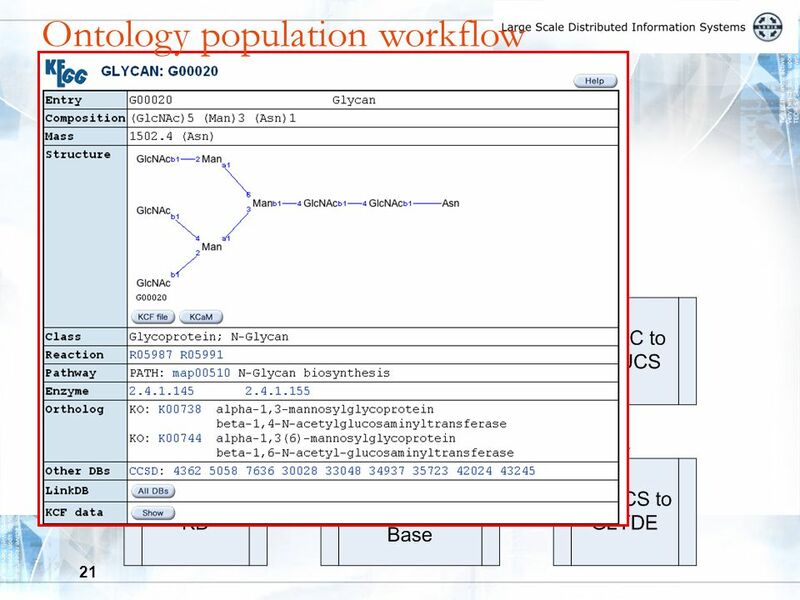 The residue-, glycan-, enzyme- and reaction descriptions contain the knowledge necessary to infer pathways. 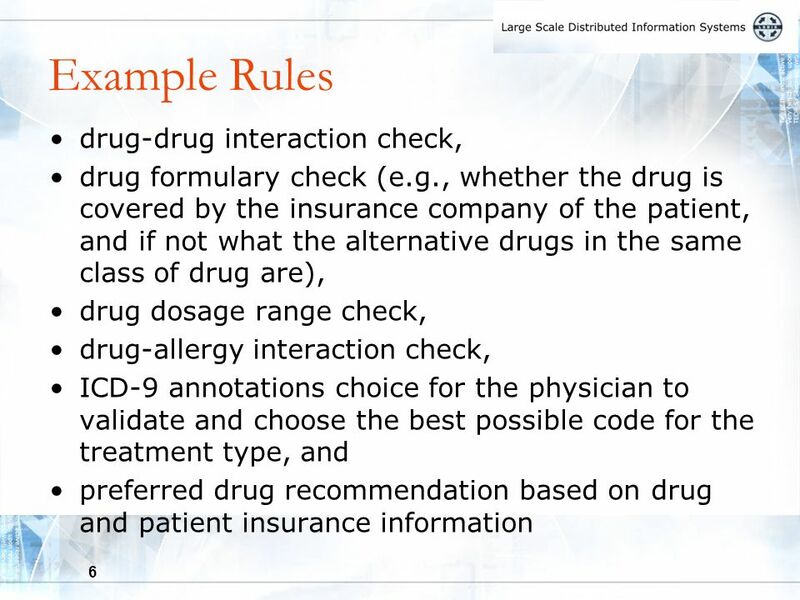 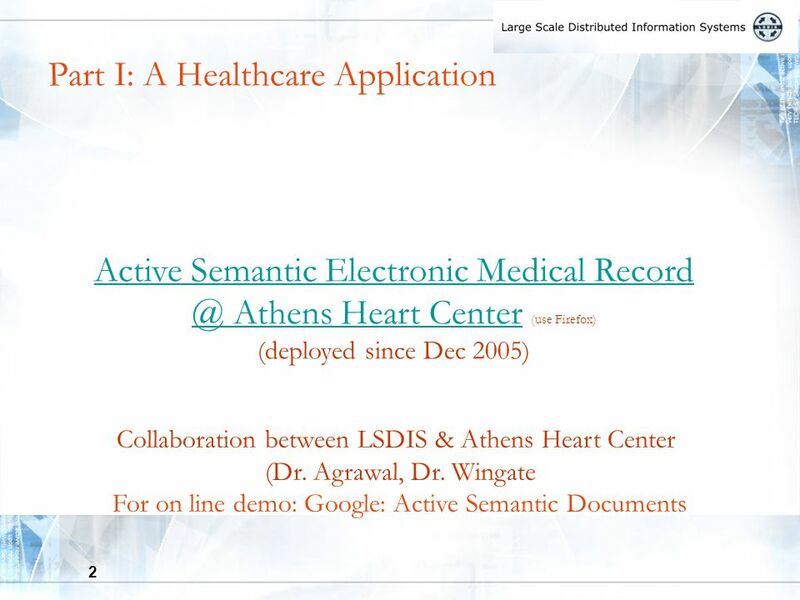 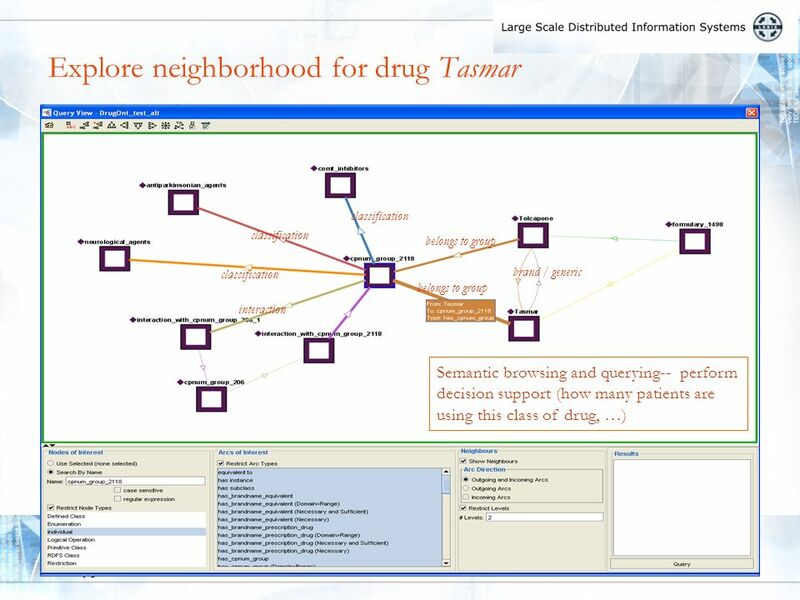 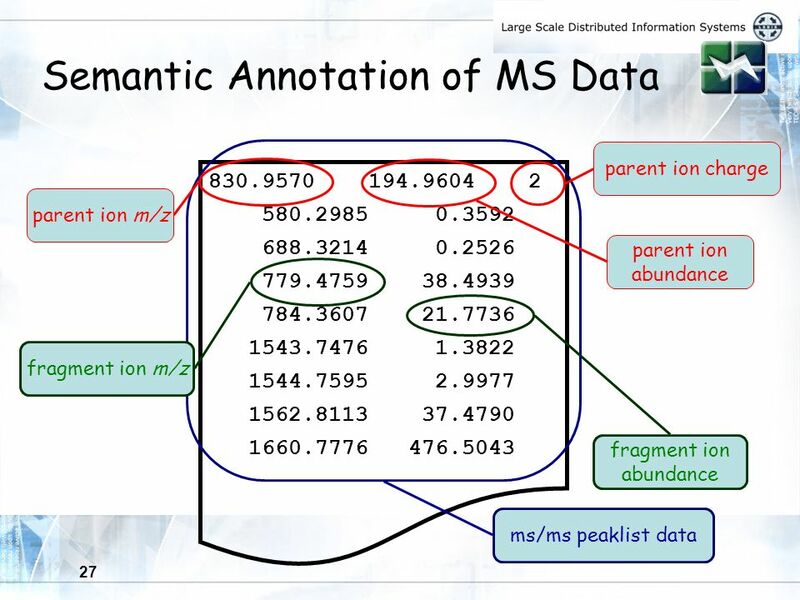 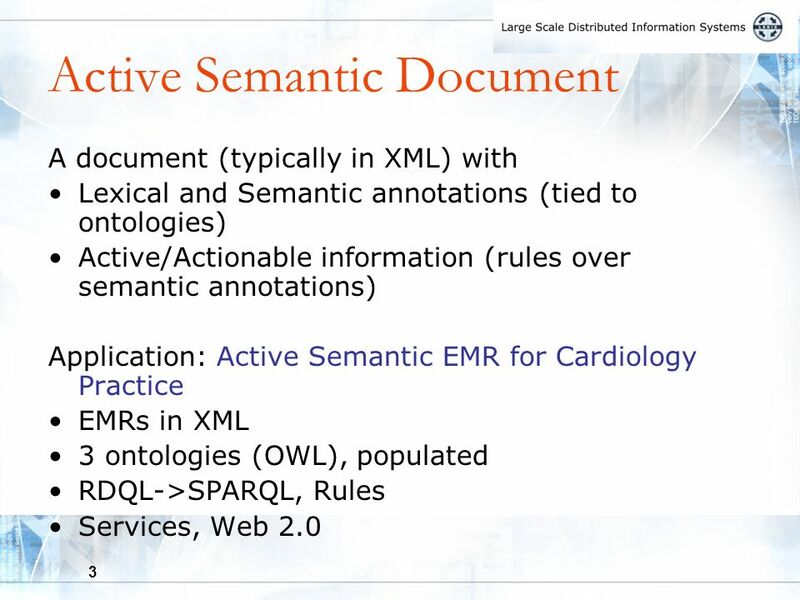 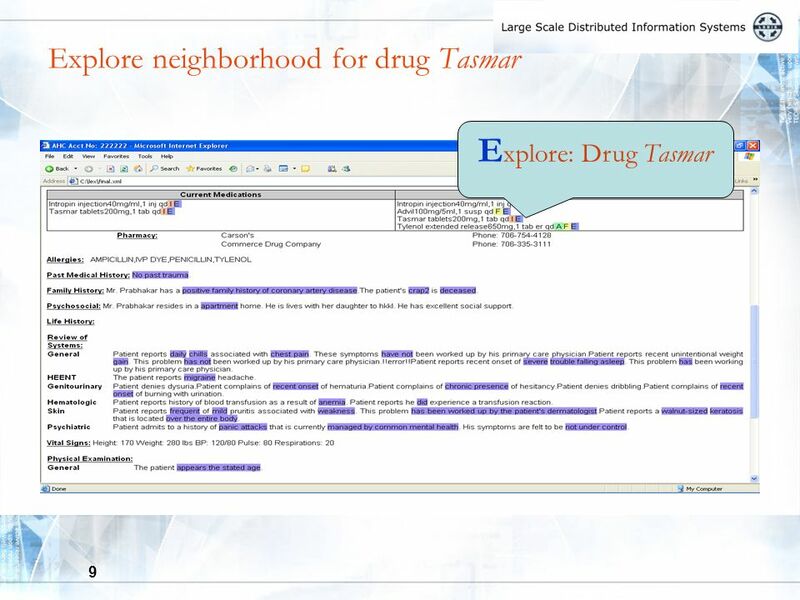 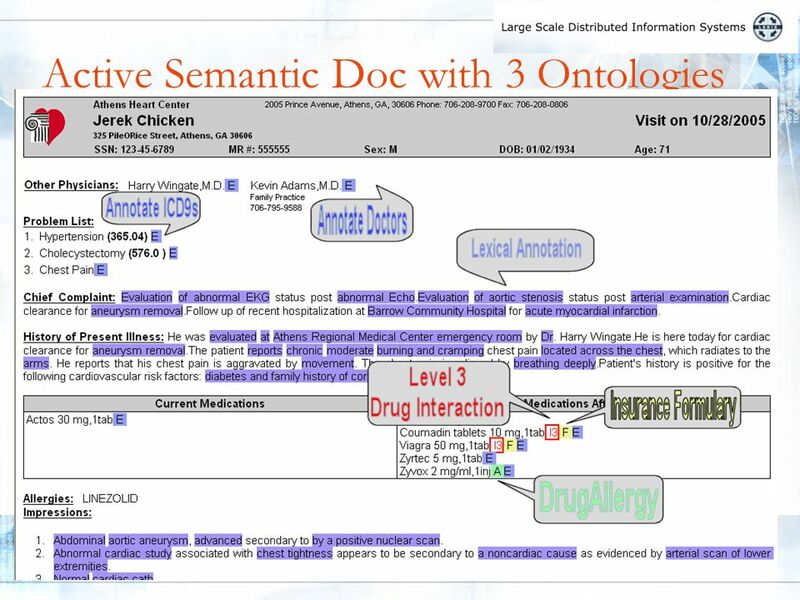 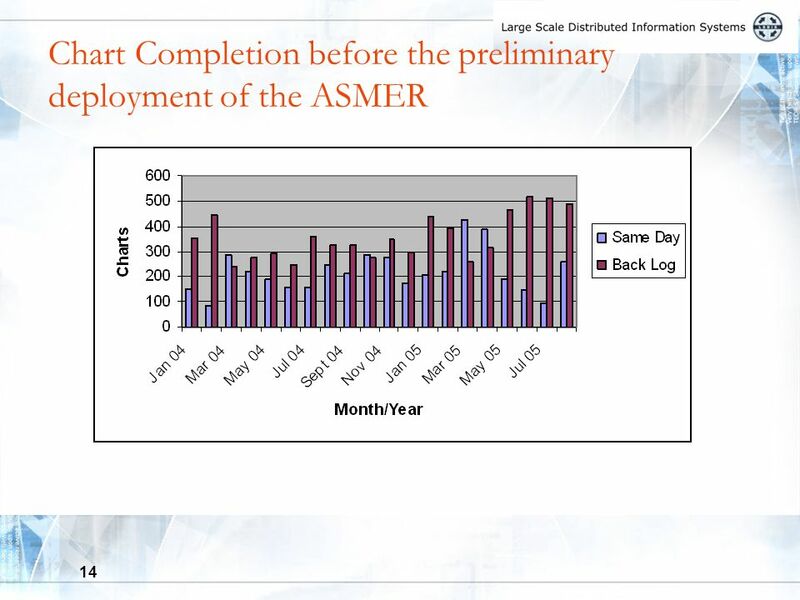 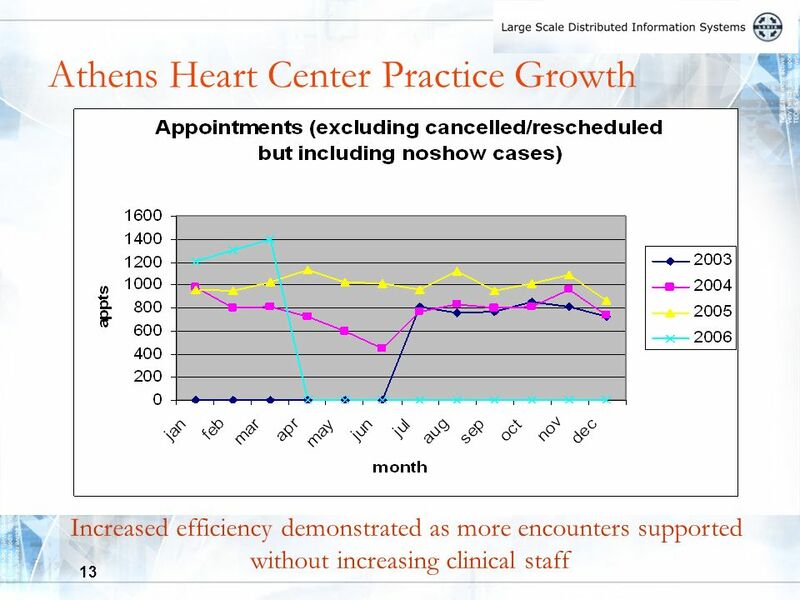 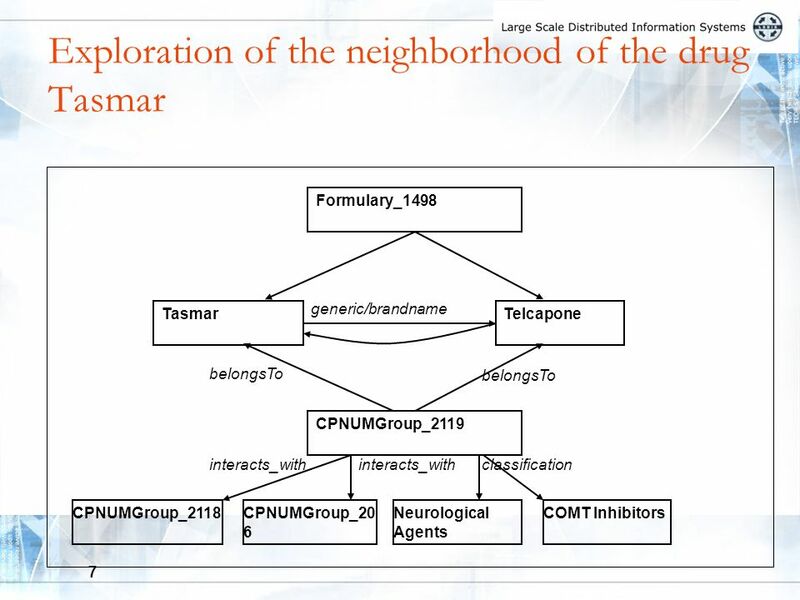 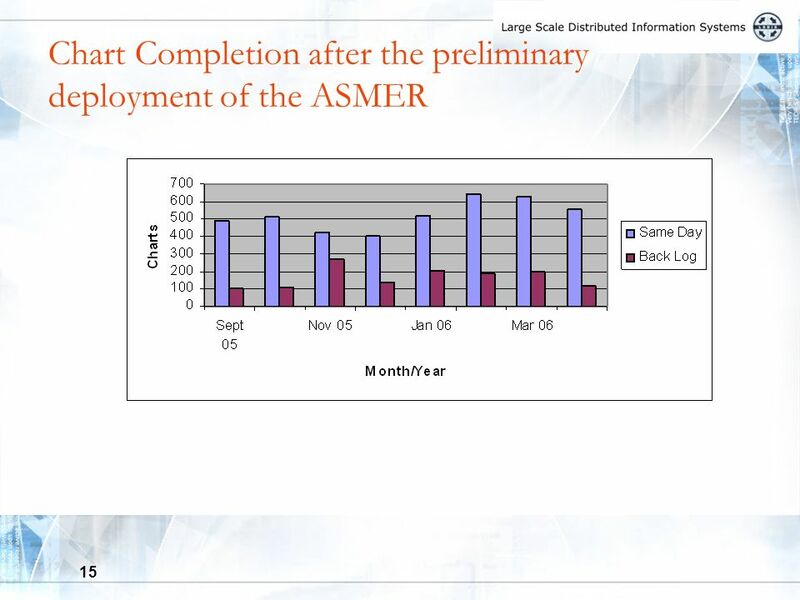 Download ppt "Semantic empowerment of Health Care and Life Science Applications WWW 2006 W3C Track, May 26 2006 WWW 2006 W3C Track, May 26 2006 Amit Sheth LSDIS LabLSDIS." 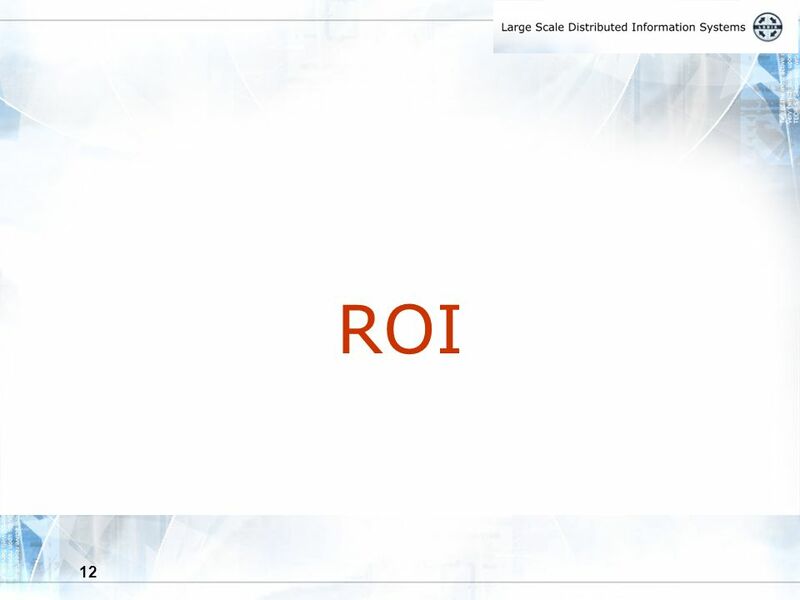 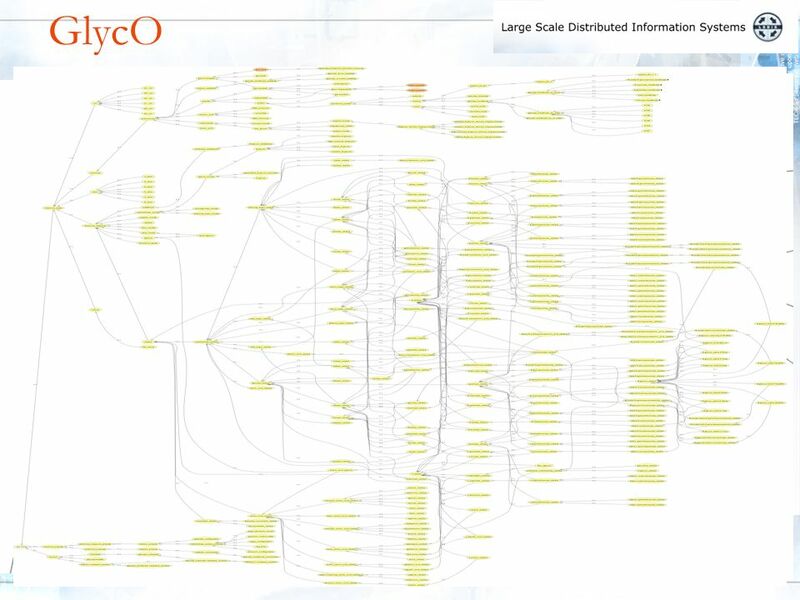 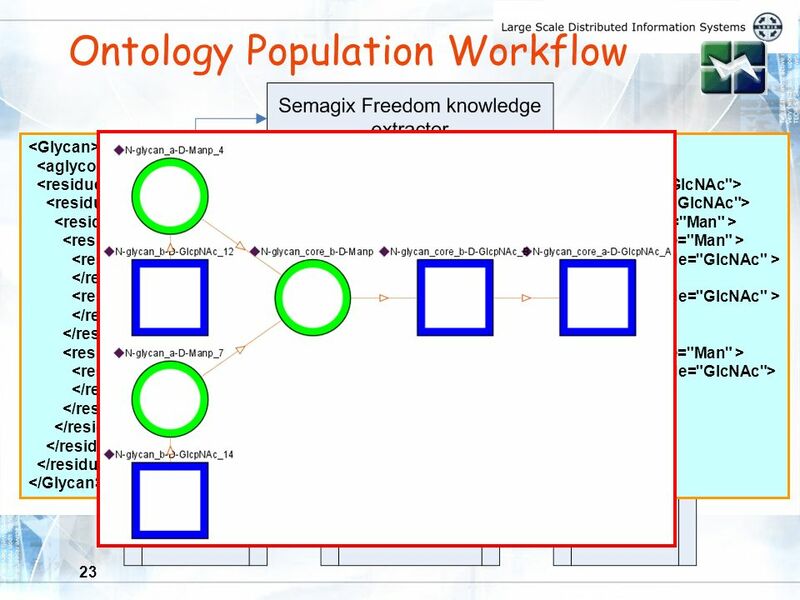 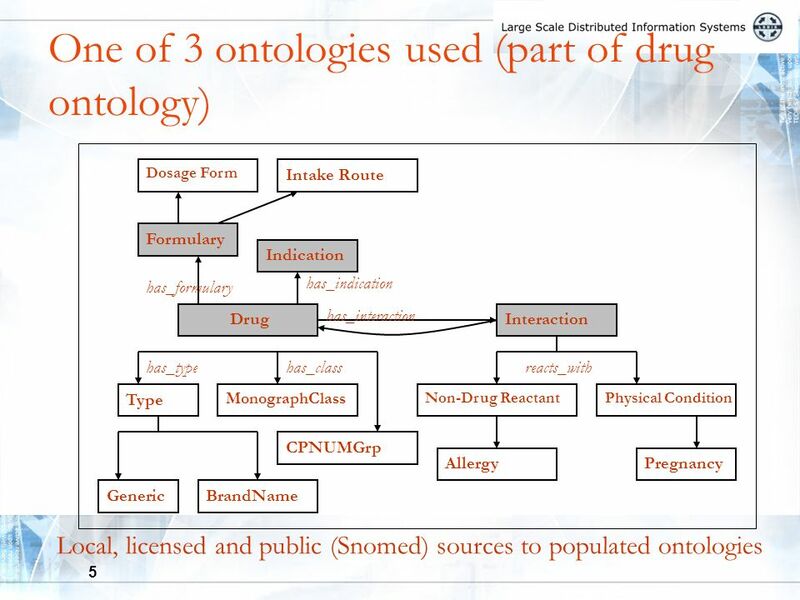 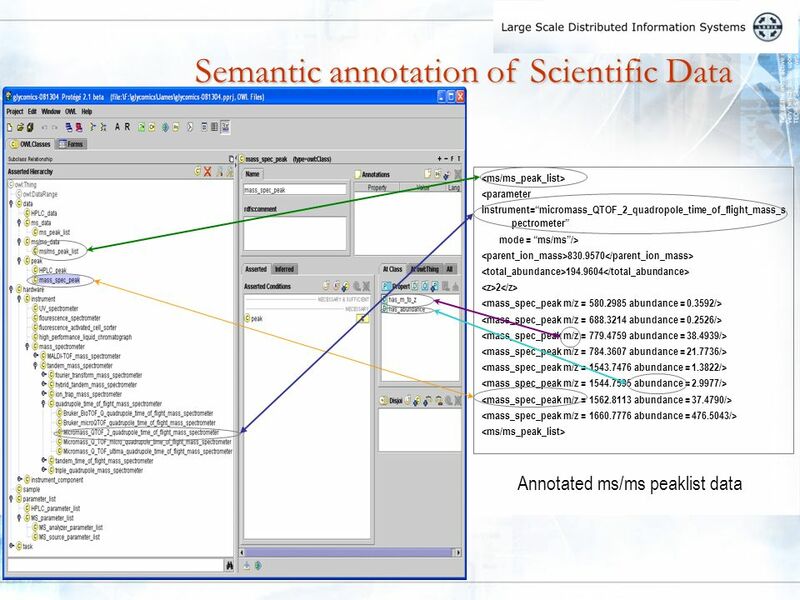 Copyright: SIPC From Ontology to Data Model: Choices and Design Decisions Matthew West Reference Data Architecture and Standards Manager Shell International. 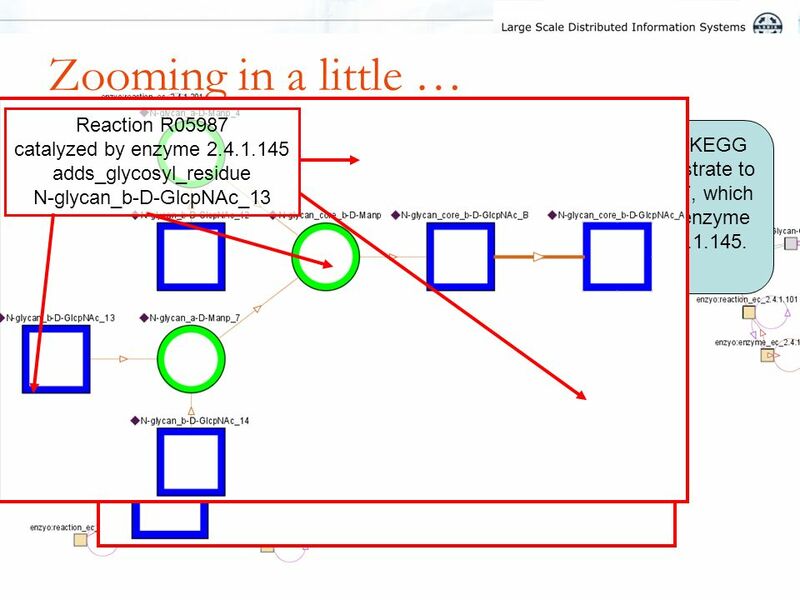 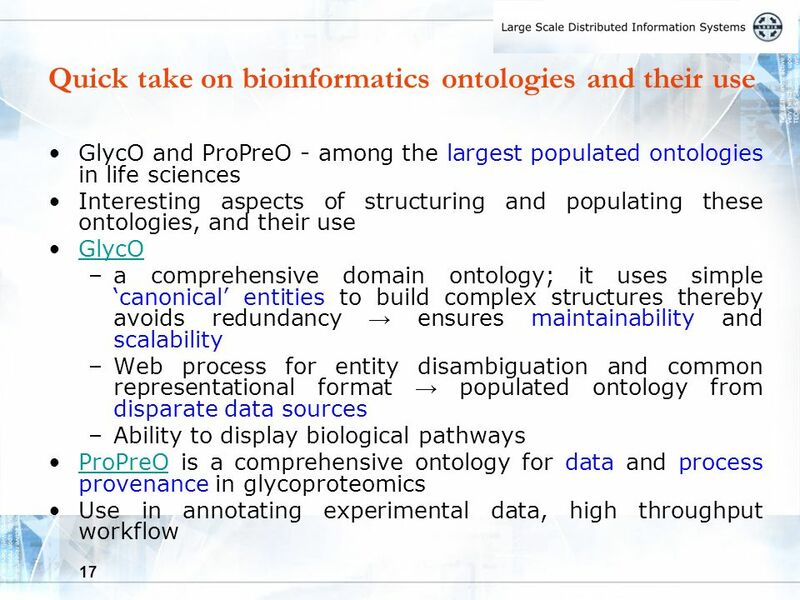 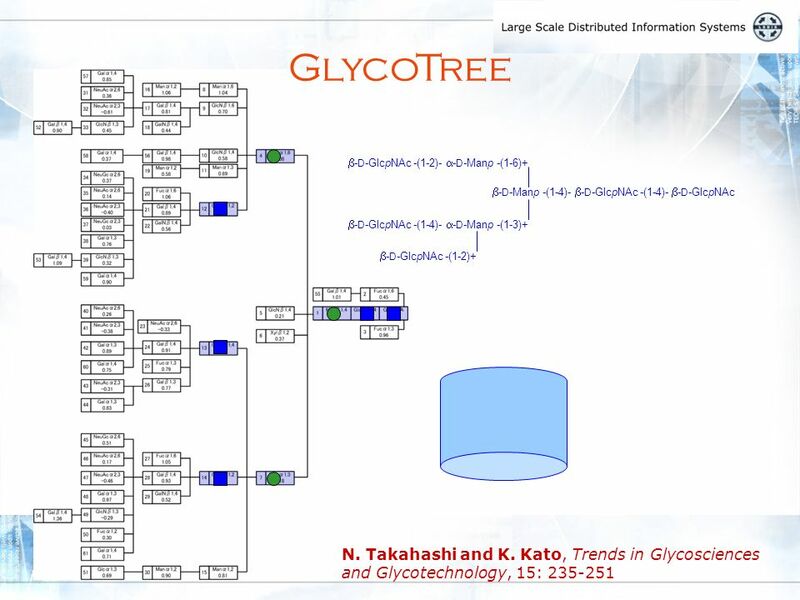 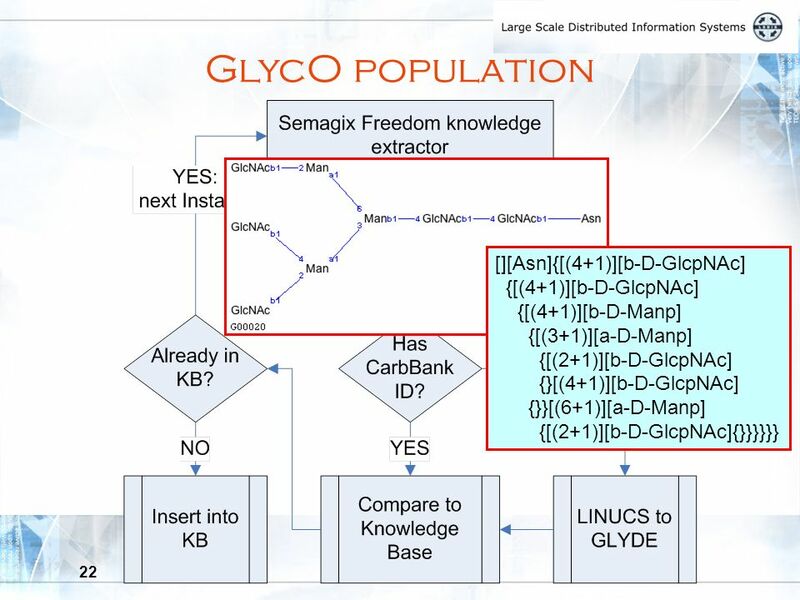 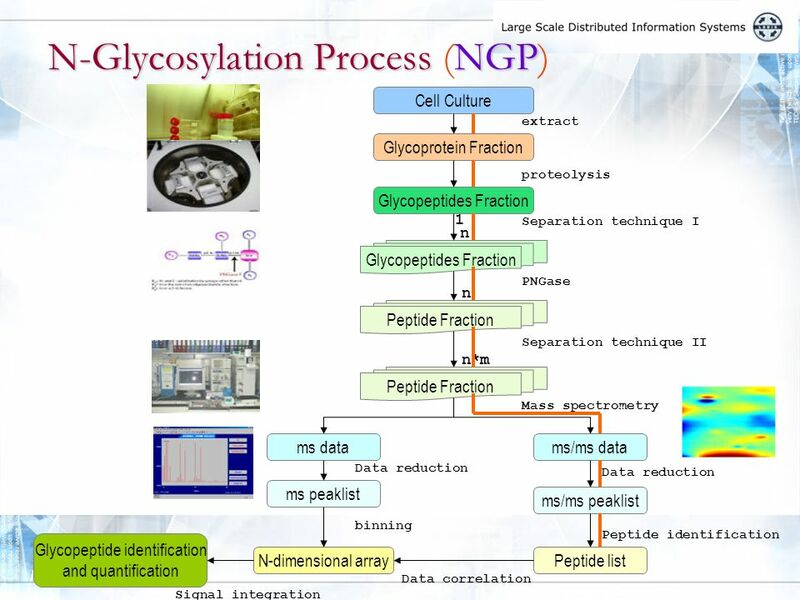 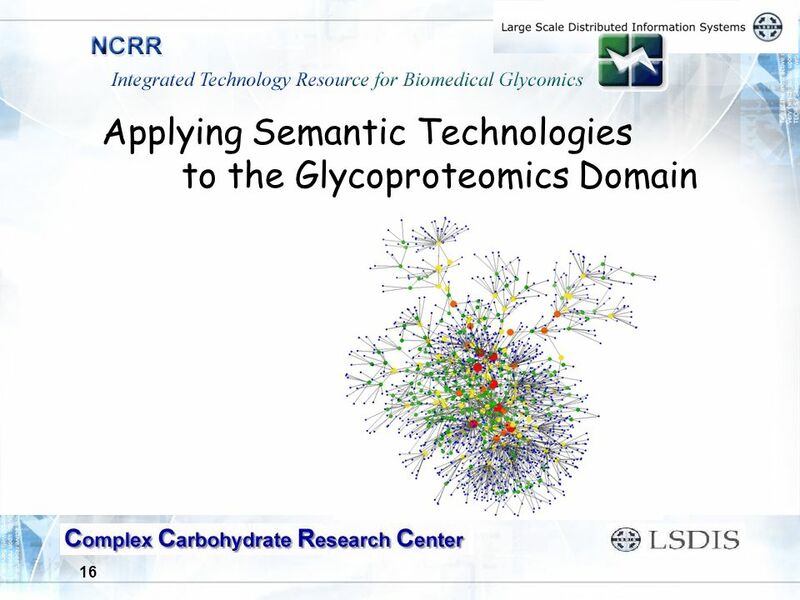 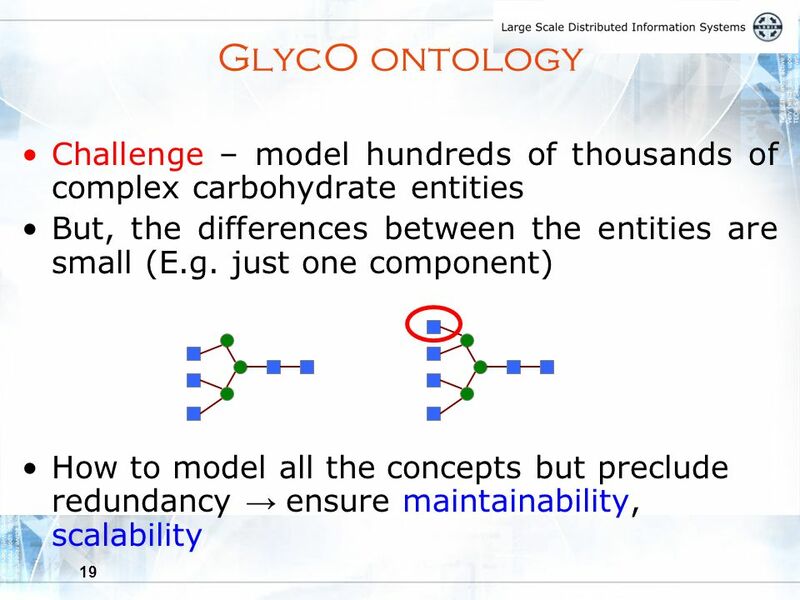 Knowledge Modeling and its Application in Life Sciences: A Tale of two ontologies Bioinformatics for Glycan Expression Integrated Technology Resource for. 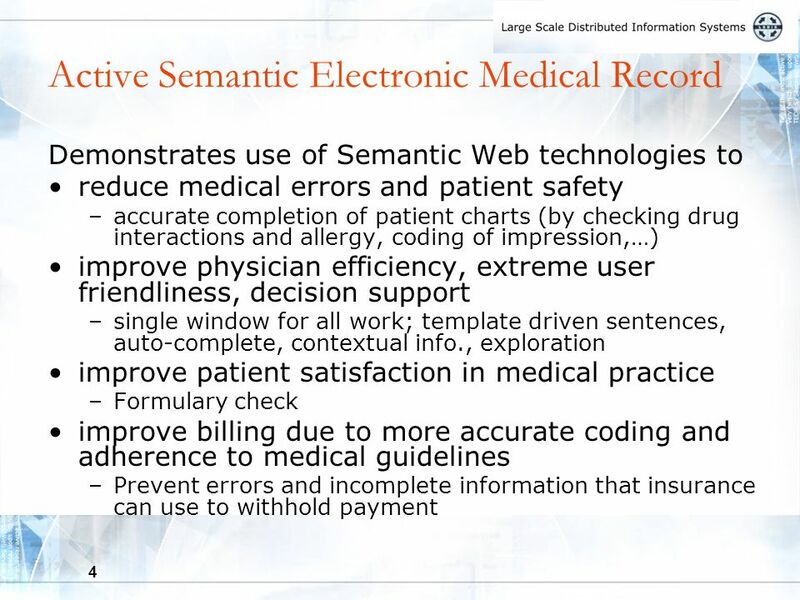 International Telecommunication Union Workshop on Standardization in E-health Geneva, May 2003 Medical records and medical data: models of electronic.